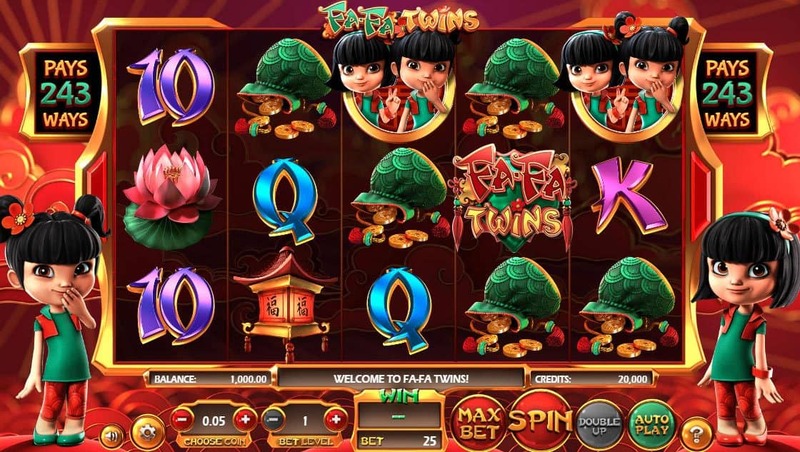 FA-FA TWINS brings you into the stunning coloured world of adorable identical twin sisters, who flank the 243 ways to win along with the DUAL REELS feature. 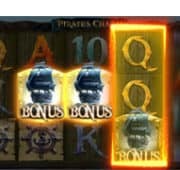 Symbols on random reels will synchronise 2 reels and spread up to 5 reels, leading to massive rewards! 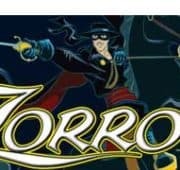 This Chinese inspired free pokies game could bring great fortune, just play for fun, no real money required. With Chinese flair and cute, acrobatic characters this slot is sure to bring you great luck!